Rihanna is giving back to her homeland Barbados in the form of monetary donation to one of the islands leading Hospitals. 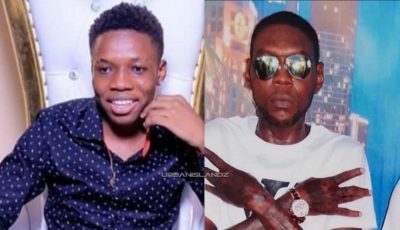 The “Diamonds” singer donated last week $3.5 million (US$1.75 million) to the Queen Elizabeth Hospital in Barbados in honor of her late Grandmother Clara Braithwaite. The funds Rihanna donated will go towards buying new medical equipments for the medical center. The hospital renamed the radiotherapy department to the Clara Braithwaite Centre for Oncology and Nuclear Medicine. 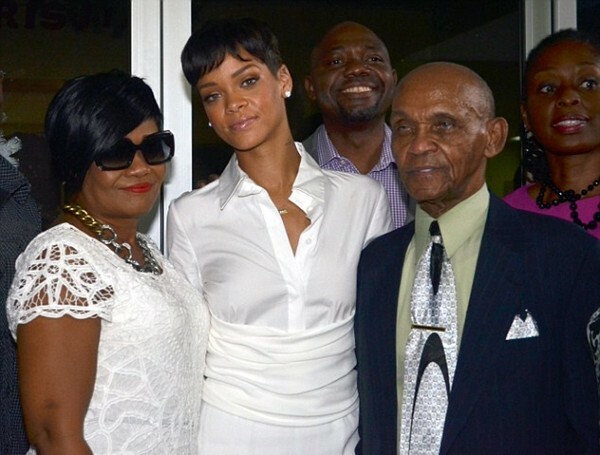 During a special presentation attended by Rihanna, her mother Monica Fenty, and her grandfather Lionel, Rihanna thanked the hospital CEO Dr Dexter James for facilitating the donation. Rihanna said the Clara Lionel Foundation is committed to improving the hospital.